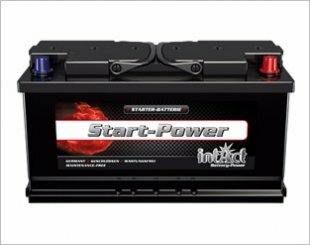 It is used in vehicles with start/stop features and additional units with high energy requirements, such as redundant safety systems or electric steering. 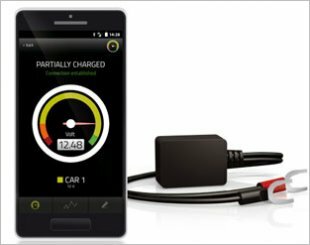 The clever battery allows you to monitor the charge status of your car battery via Bluetooth with your smartphone. 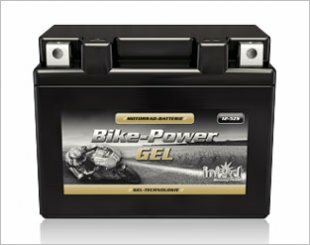 A completely maintenance free battery developed for the latest motorcycles equipped with a variety of electrical loads and ABS. 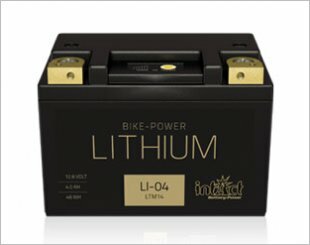 The latest type of intAct battery which was manufactured in a waterproof and special heat-resistant nylon casing with cast brass poles (LI-01 to LI-07). 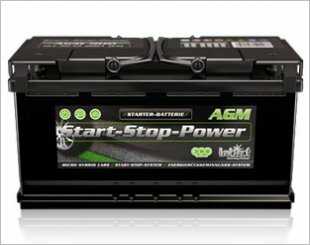 It is ideal for all vehicles as well as vehicles of older construction and also for the latest prototypes (charging voltage to 14.8 volts). 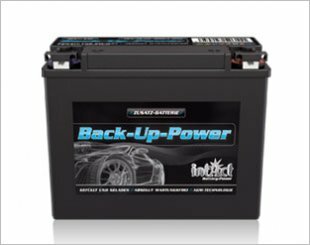 A completely maintenance-free SHD battery with fiberglass and lead-calcium-tin alloy. Suitable for medium-sized and full-sized vehicles.